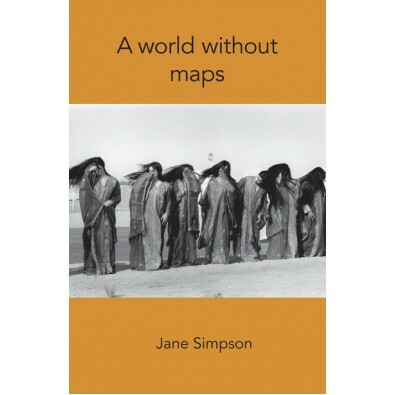 In poems that range from the minimalist to the theatrical, Jane Simpson evokes the fascinatingly unfamiliar world of the Arabian Peninsula, where she found her preconceptions about Muslim women completely shattered. She writes of home and family with great tenderness. Choked forms wonderfully match the sensations of grief. In a synthesis of home and abroad, science and art, the poems reveal a compassionate, searching gaze in a world without maps.